If one day you plan to visit Queensland as a tourist, make you sure that you are well-oriented enough about it. 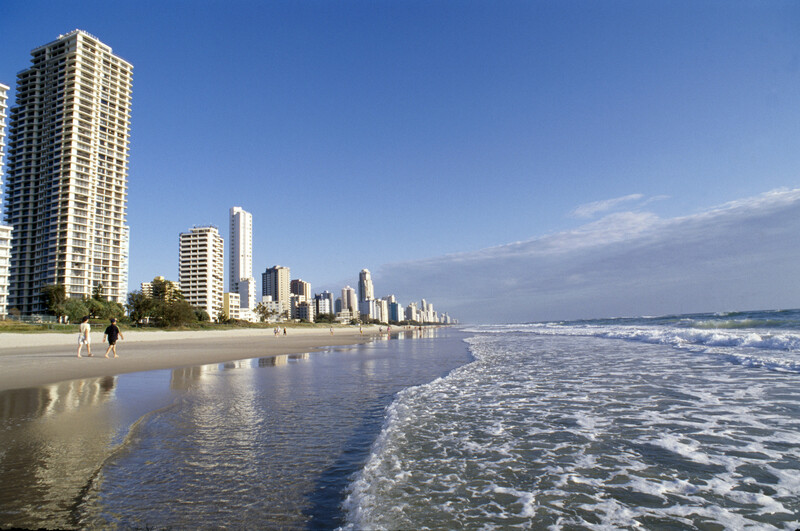 Queensland is the second-largest and third-most populous state in Australia. 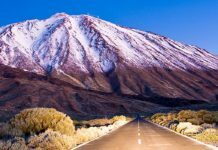 The state is the one of the main target destinations for tourists. 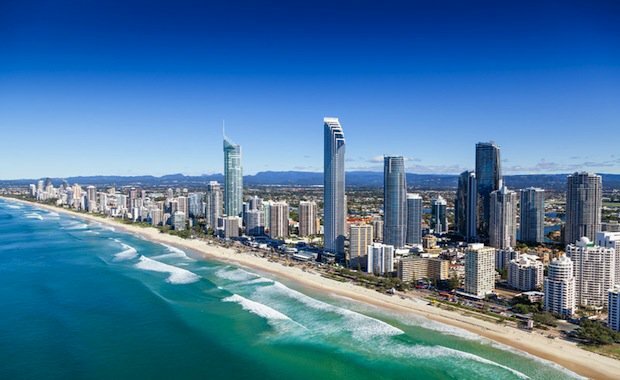 The statistic shows that 4.5% of Queensland GSP comes from tourists. 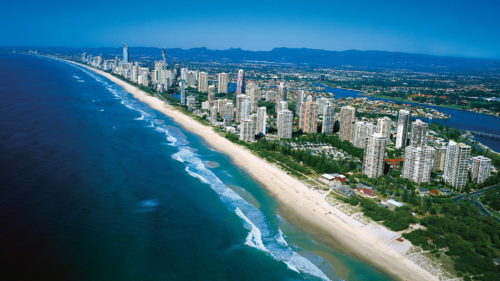 The famous destination at Queensland are include Brisbane, Cairns, Port Douglas and the Daintree Rainforest. We can also look at Gold Coast, the Great Barrier Reef, Hervey Bay and nearby Fraser Island. 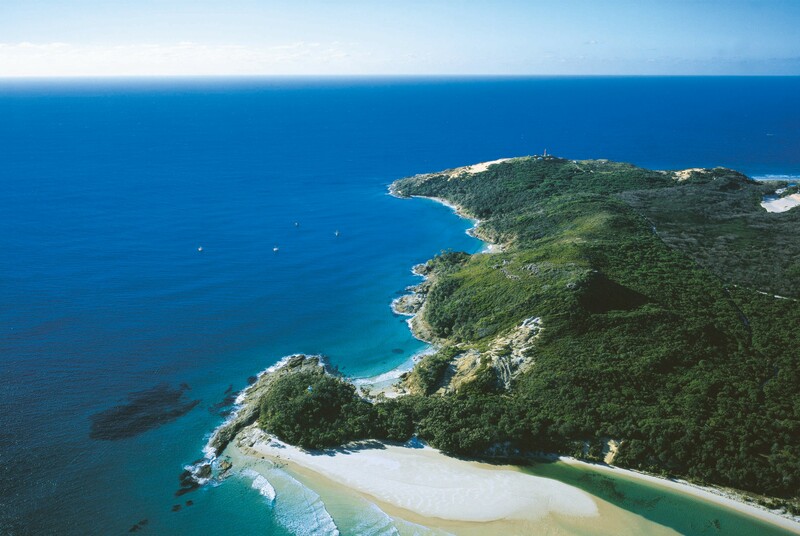 Another favorite place to visit are Townsville, Magnetic Island, North Stradbroke Island and South Stradbroke Island. The best passion at Queensland has been come trough Sunshine Coast, Hamilton Island, Daydream Island and the Whitsundays also Whitehaven Beach. 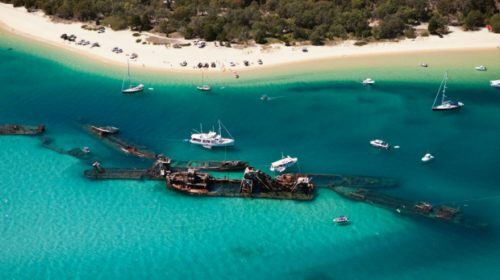 We are not going to discuss them one by one this time, however, there is one most interested place you have to know about it, Moreton Bay. It’s a small heaven located 14km from central Brisbane, Queensland. 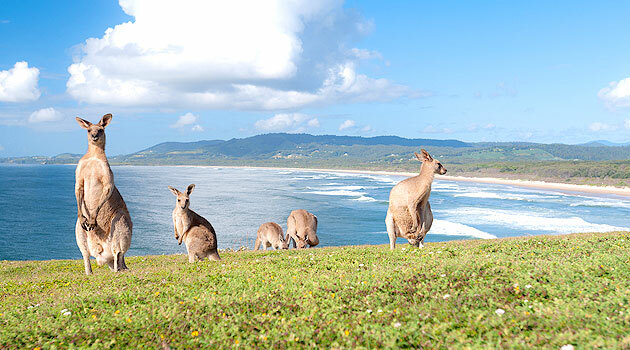 It is a place where you can indulge in some of the world’s best diving, surfing and quad biking. The water’s edge at one of the attractive coastal villages or live the island life on the second and third largest sand Islands in the world. Crystal clear water and picturesque sandy beaches that stretch as far as the eye can see, as well as fascinating marine life and freshwater lakes. 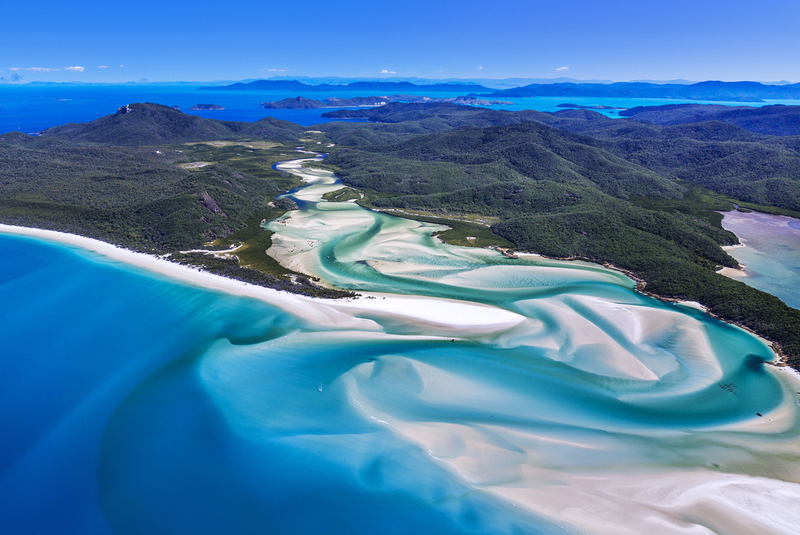 You can describe as lagoon because of the existence of a series of off-shore barrier islands that restrict the flow of oceanic water. If your hobby is fishing, well this is the right place for you. 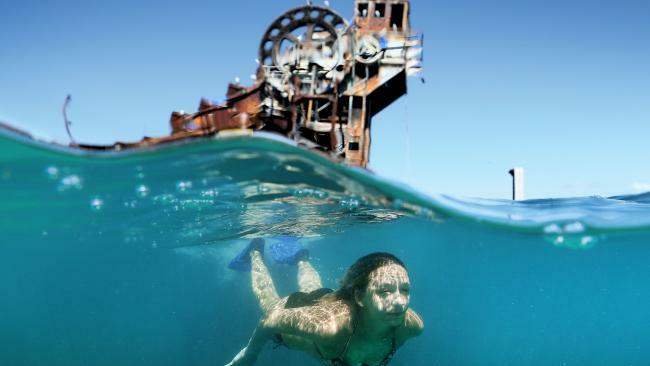 The Moreton Bay Classic fishing competition is held annually. 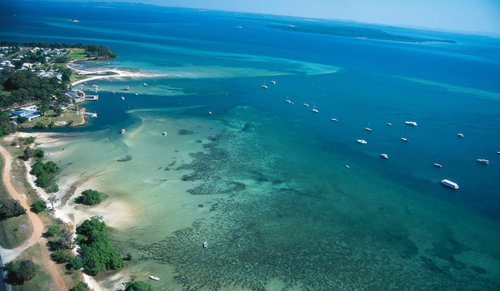 Moreton Bay is also home for whales, dolphins, dugong, sharks and turtles apart from others wildlife. The Bay is the only place in Australia where dugongs gather in herds. 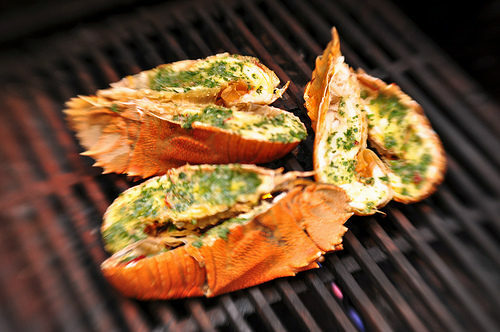 For dining, you can try The Moreton Bay bug. It is a species of slipper lobster found throughout the waters of Australia’s north coast. Check your wallet first before you place the order, the Bug is a relatively expensive in many restaurants in Queensland. 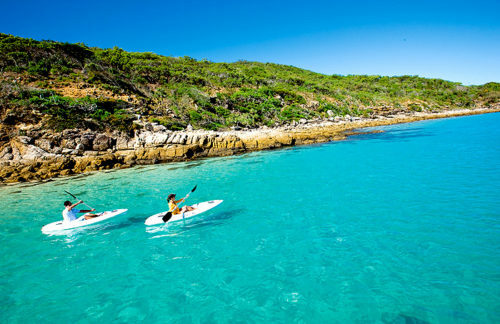 Finally, if you want a complete package vacation “on water”, plan for Moreton Bay. Stunning view, crystal water, wildlife, water activities as well as seafood barbecue will be all yours.